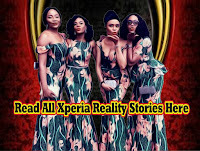 Home xperia stories Just a Tear: Episode 35 by Ngozi Lovelyn O. 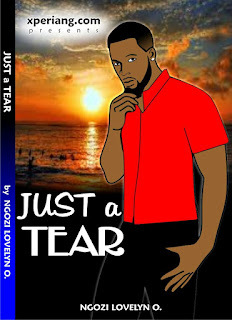 Just a Tear: Episode 35 by Ngozi Lovelyn O. 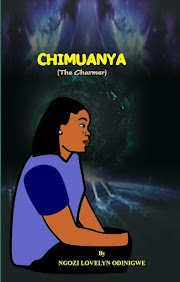 "Kanayo, why? When are you going to finally understand the kind of person Osonye is. I'm sure she had you played again. I am sorry to say this, you have lost, Kanayo, you have lost" Austin said feeling so sad. "Austin, I don't understand you. 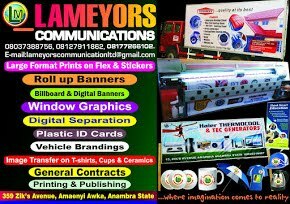 I saw your message and did exactly what you asked me to do, or was the message wrong?" Kanayo asked wondering why Austin was feeling sad.